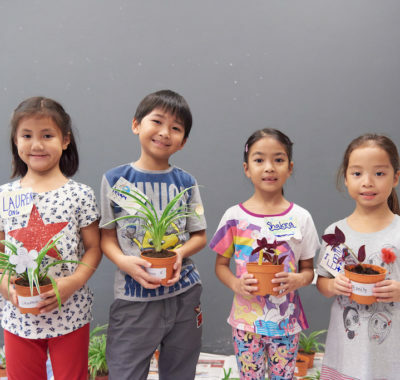 Find out what’s in store for your little darling this coming year of the earth dog with this Chinese zodiac forecast for kids that’s specially created for SingaporeMotherhood by Dato Joey Yap. Have you ever been asked what animal you are? Don’t worry, it’s not a rude question, as every one of us has an animal sign under the Chinese zodiac (生肖 – shēngxiào). 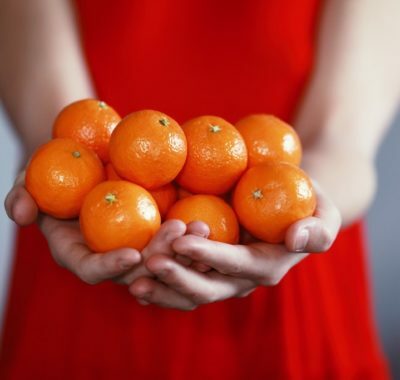 The Chinese zodiac is a traditional method of forecasting the year ahead and giving advice on how to help things in life go smoothly over the next 12 months. It is based on a 12-year cycle, with each year related to an animal sign. 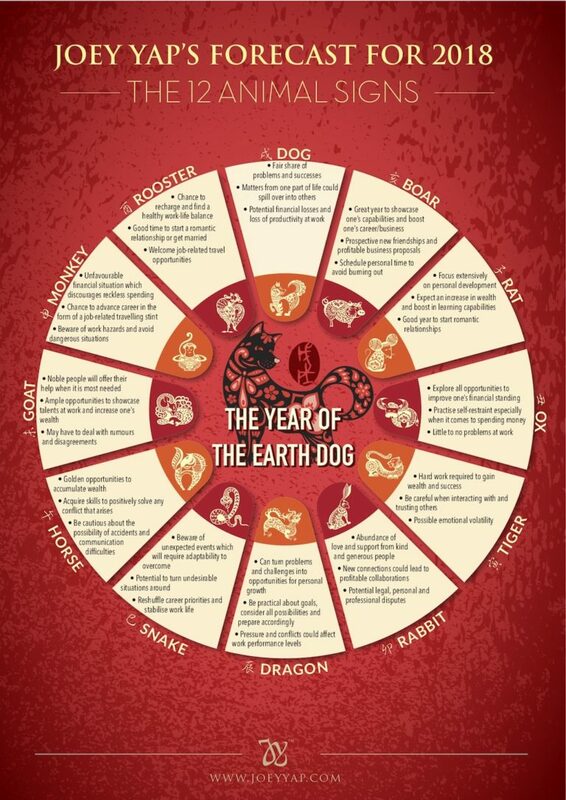 Under the Chinese zodiac, 2018 is the year of the Earth Dog. 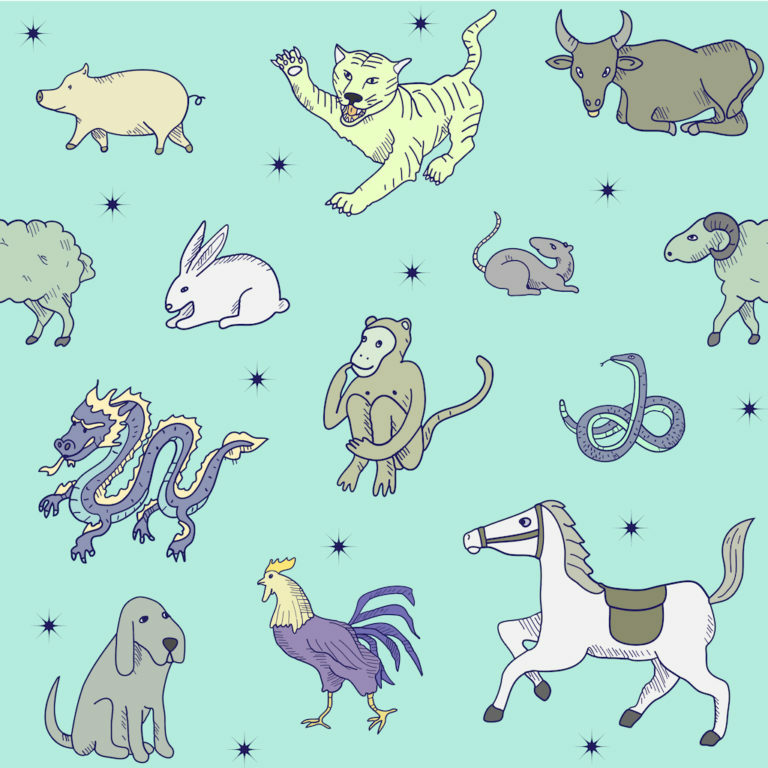 We asked Dato Joey Yap, founder of the Mastery Academy of Chinese Metaphysics, to customise a Chinese zodiac reading for children and here’s what our young ones (and you too) can look forward to in the coming year of the Earth Dog. You may find yourself butting heads with your family over a wide range of issues. However, keep in mind that your family still cares about you, and that if you need someone, they will be there for you. Don’t let the disagreements stop you from asking for help. Keep a clear mind and stay focused. By doing this you can achieve anything you set out to pursue this year. Try to make sure that you are surrounded by positive people, so that they can encourage you and help you on your path towards achieving your dreams. This is the year for studying. However, you might be able to study very well this year, so if you were falling behind on any of your subjects, use this time to catch up. Try not to lose hope when faced with negative situations. Instead, turn it around into a positive. Don’t give up! What you say might get interpreted in a way you do not intend it to be, causing confusion, so think before you speak. Be extra careful with treasured items such as toys or devices. Remember to store them away carefully when you are not using them. Do not accidentally forget about them. There may be days when you’ll feel unhappy, sad, and anxious. Try not to panic. Being slightly emotional about things and letting it all out is perfectly okay. Try not to let these emotions and feelings take over completely or overwhelm you, as this could affect other aspects of your life. If you’re having difficulty in your studies this year, be sure to ask for help. There will be people around you who are knowledgeable in those subjects, and they will be ready to lend a hand to aid you in your studies. This is the year to slow down and live in the moment. Embrace possible change with an open mind, and try to enjoy the little things in every moment. The problems that you face and solve will make you stronger, and you may be able to accomplish even more in the future. This looks like a promising year for you. You will have chances to improve your social and personal life, and make new close friends. Overall, although there’s a chance of you encountering a few challenges, you could be much better off at the end of the year compared to the beginning. You might have the opportunity and support this year to perform and aim for the top. Try to remain focused on your goal, and don’t be lured into dangerous situations or be distracted by obstacles along way. If you need help, remember that you are surrounded by people who are more than willing to assist you. 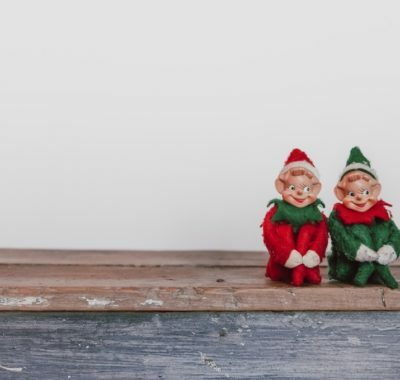 Although you might have a few problems this year, they are most likely not serious enough to cause trouble. Look out for anyone willing to help you when things get difficult. It looks like you may have several mentors throughout this year. If you have any opportunity to sign up for a school trip to other places, try to take it. You could learn much and gain a lot of beneficial experiences during these trips. However, be careful about your health, and try to ensure that you always remain positive and stay safe. If anything seems wrong, inform your parents about it. Try to use this year to relax and think. Find ways to improve your lifestyle, whether it’s to have a better diet (eat those vegetables! ), or engage in more physical activities (take up a new sport, perhaps?). Your goal this year is to welcome next year healthier and fitter. Ready for the Year of the Earth Dog? So there you go, your child’s guide to conquering the year the Earth Dog is in his or her hands and with your help, it will be a good one for them. Do note though, that the Chinese zodiac represents but a quarter of a person’s full forecast. There’s more to it and you can visit a qualified Chinese astrology consultant to get a full and detailed reading. Most importantly, eat well, get enough sleep, move a lot, and think positive. Happy year of the Earth Dog, no matter what animal sign you are!